From the day I stepped on Darlington's campus for a tour in the middle of my Upper School years, I fell in love. The campus is beautiful, but it is the people who make it truly special. Even our tour guide was perfect. Today, I have Darlington to thank for so many areas of my life. The idea of giving back was taught to me early and reinforced by this school -- and it's the right thing to do. As a class agent and a member of the Alumni Council, I am fortunate to have a close look at the school's operations, and it's been a privilege to keep more alumni engaged. 1.) 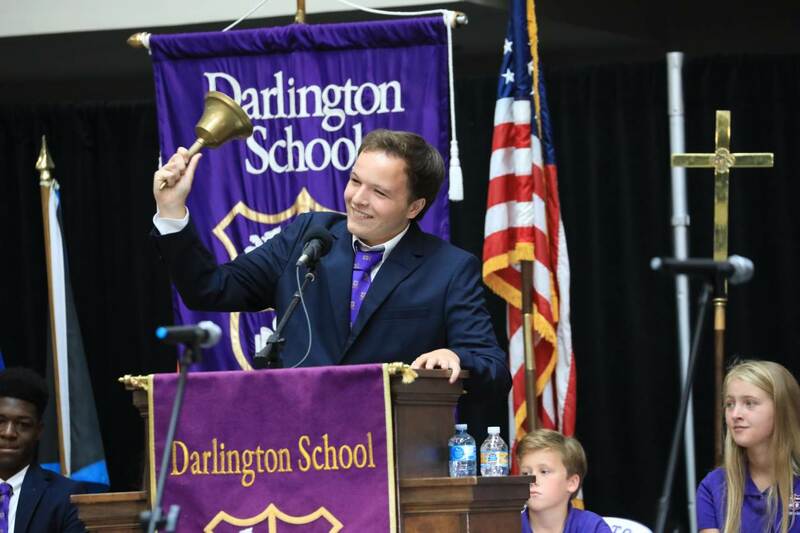 Developing and serving students is the entire focus of Darlington School. Our students are provided with a global "education currency" that few can match. 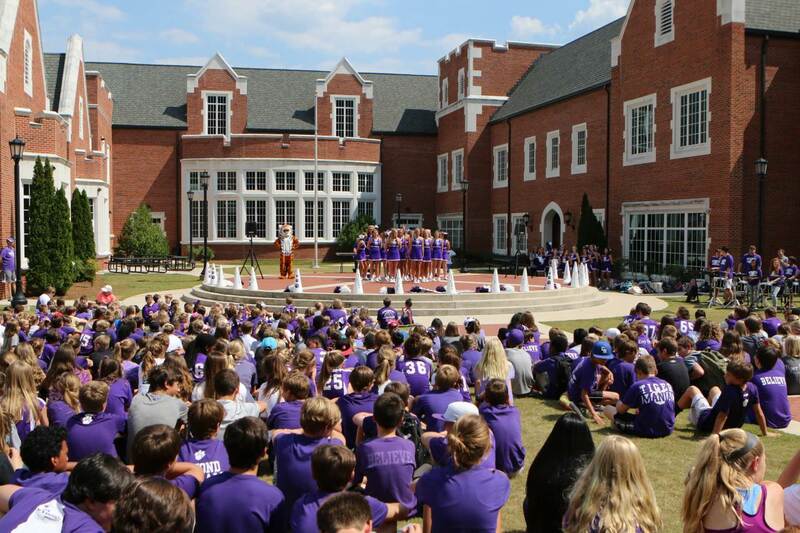 Our environment is a global one, and at Darlington students interact with peers who bring different perspectives and while dorm students are only in the Upper School, with the one-campus concept, all students interact despite their ages or grades. Leaders are developed through guidance and mentoring of younger students, and Pre-K to 8 students have the "big kids" to look up to as they grow. 2.) 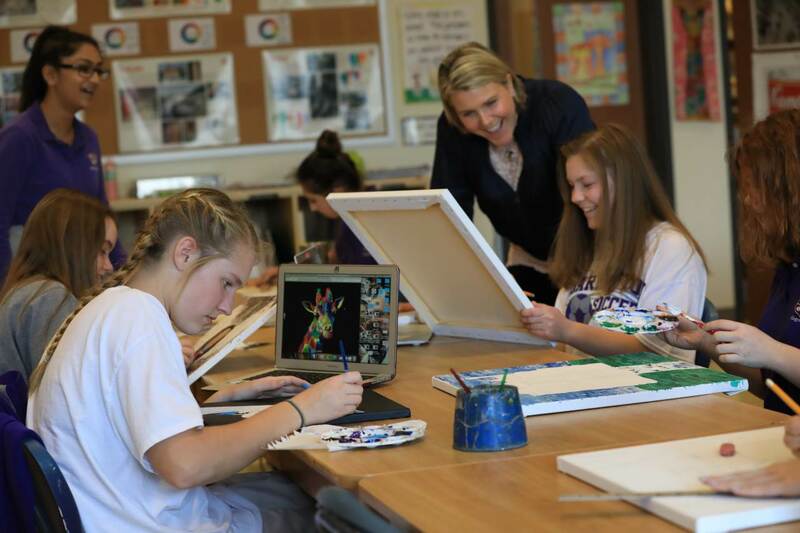 Darlington's curriculum is engaging and interactive. Students have inquiring minds and Darlington works to foster that sense of wonder and direct it strategically through innovative techniques, big picture and long-term, critical thinking. Former Academic Dean (and beloved classroom teacher) David Powell, Pre-K to 8 Director Hope Jones, Upper School Director Matthew Peer and others actively develop and maintain a curriculum program that is future-focused and stretches students to achieve more. 3.) As a community, Darlington works to instill our mission – learn with passion, act with integrity and serve with respect – into our students’ lives every day. The goal is to graduate global citizens, servant leaders and confident contributors to the world around them. We support that mission! 4.) 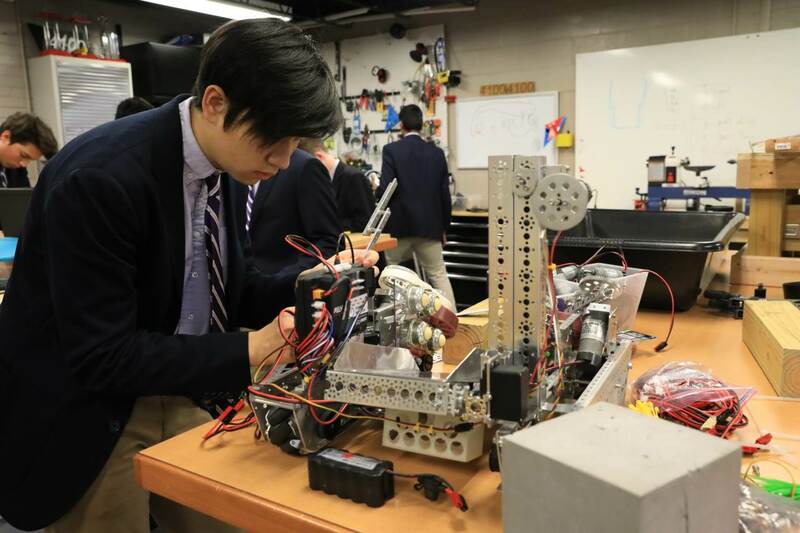 Darlington provides its students with a host of enrichment activities -- from sports to community and global service projects to fine arts and STEM offerings outside of class. Our students are learning life skills and important lessons about themselves and what it takes to make an impact on the world around them. 5.) Tiger Pride is real! 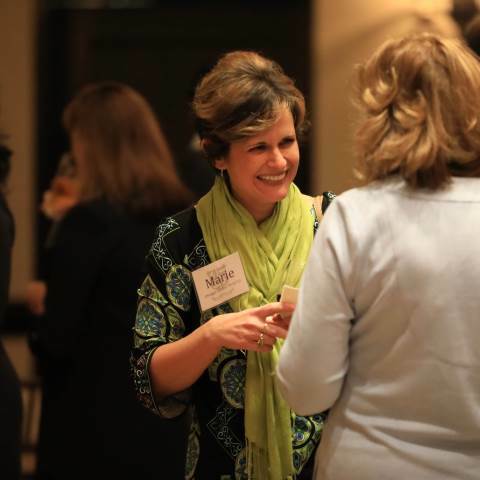 Almost anywhere I travel, I connect with fellow alums and find connections I never knew existed. The Darlington Community is big family, and you support your family. Many of my most profound relationships - personal and professional - are thanks to Darlington. 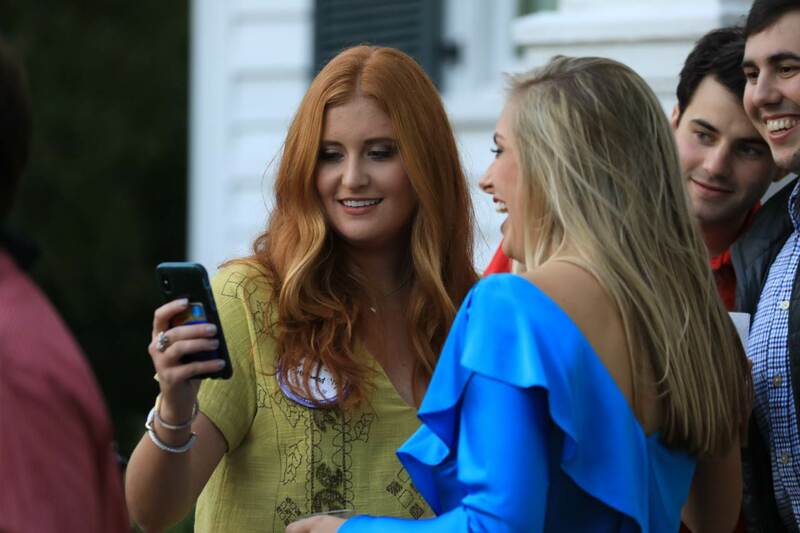 Unofficial gatherings between Darlington friends and colleagues occur regularly, and official alumni gatherings are happening all over. Darlington has made these relationships even more of a focus in recent years. I hope that you'll considering donating this year to The Darlington Fund, by creating an endowment or another matching gift. I assure you, your hard-earned dollars are a true investment. And by simply contributing to Georgia's GOAL scholarship program for a 100 percent Georgia income tax credit, you can help maximize financial aid for families and students who need extra assistance. Marie (Hodge) Gordon is a graduate of Darlington's class of 1999 and a 2012 graduate of Leadership Darlington. She is a class agent and a member of the Alumni Council. She enjoys a successful career in government and political communications. Marie earned her B.A. in English and her minor in Mass Communications from the University of Georgia. Marie and her husband Michael Gordon (99, LD '16) reside in Marietta, Ga. with their children Libby (8) and Matthew (5).